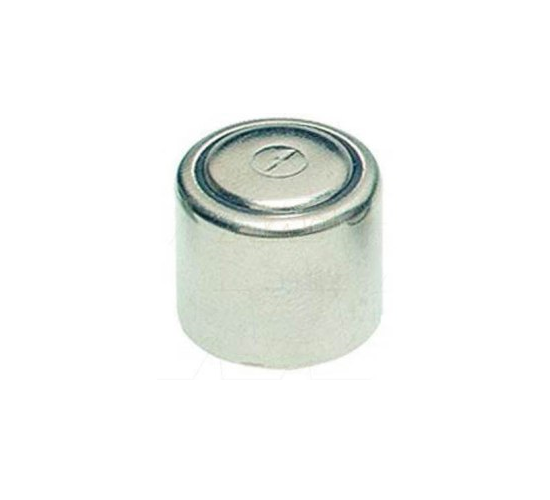 The CR 1/3N 3 battery is a Lithium battery with 3V voltage. This small battery is composed of lithium and manganese dioxide, which represent one of the latest advances in primary battery technology. For applications with a high current pulse (e.g. camera flash) and continuous drain, Duracell offers high rate lithium batteries. This chemistry provides high energy density and excellent rate capability; wide operating temperature range and superior low temperature performance; excellent shelf life with up to a ten year freshness guarantee. This battery is a direct replacement for the 1/3N battery for the Aimpoint CompM and CompC series of red dot sights.